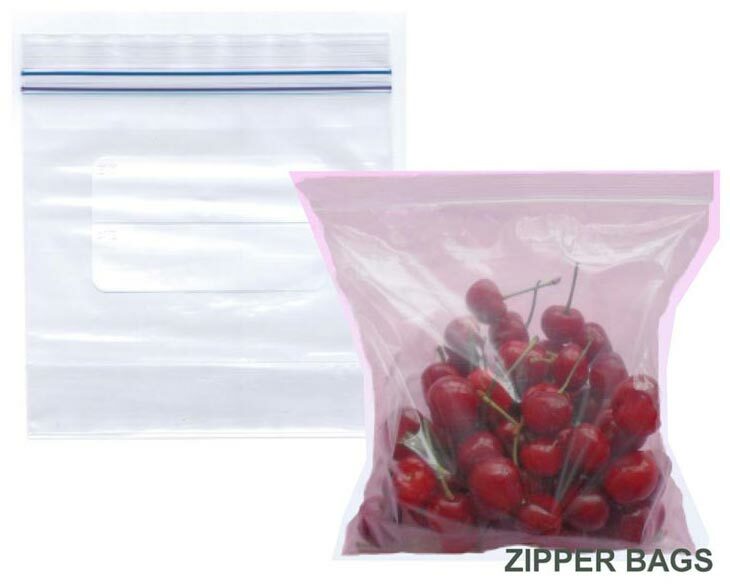 The company is known as the leading Manufacturer & Exporter of Zipper Bags. The Zipper Bags, offered by the company, are known for their quality and they can keep the packed safe from damage. The Zipper Bags are competitively priced and the company can cater to the bulk orders with ease.